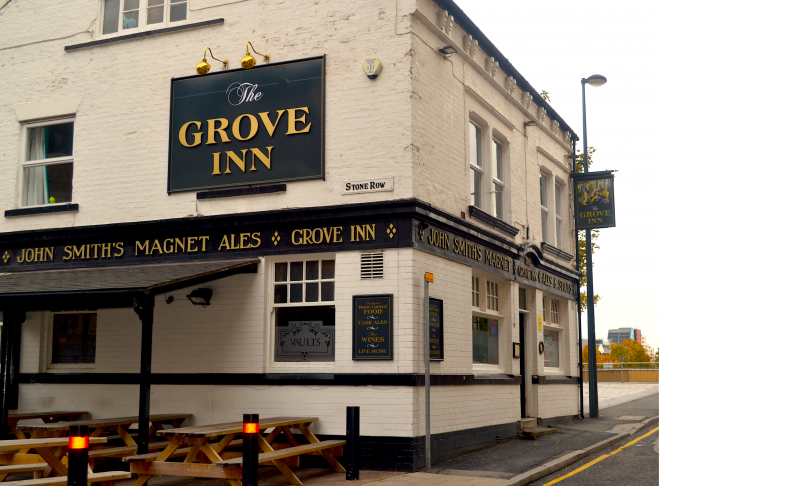 The Grove Inn has been a key feature of the Leeds live music scene for decades. 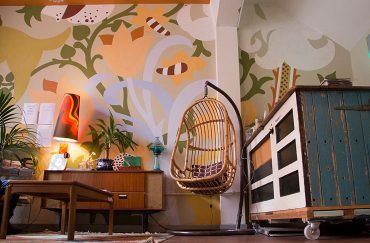 Although it is predominantly known for its folk nights, there are also host to blues, rock and pop gigs. As well as gigs The Grove also holds regular open mic sessions. You can expect to see anything from a full band to acoustic solo acts and poets. Keeping in the tradition with the pub’s roots, a folk club is held on a weekly basis with musicians from across the country. The Grove is a proud real ale pub and boasts a host of local brewery favourites. They prioritise quality over quantity in their beer selection. Included are; york guzzler, Ilkley Brewery’s Mary Jane and Acorn brewery’s Barnsley Bitter. When looking for some of the best folk music to be found in the north and a hearty local pint in a welcoming environment The Grove Inn will sort you out.